Use this certificate to help convince your pupils that you are a qualified teacher investigator, that you always know what is going on in the classroom and yard, that you know when someone is telling lies, that you will always solve mysterious cases in your classroom. 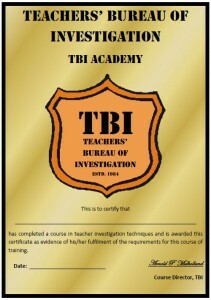 I’ve always told my younger pupils that I attended the Teacher Bureau of Investigation (TBI) and they were never quite sure whether to believe me or not. 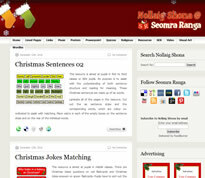 This might help to convince them that I am qualified to investigate all classroom crimes!